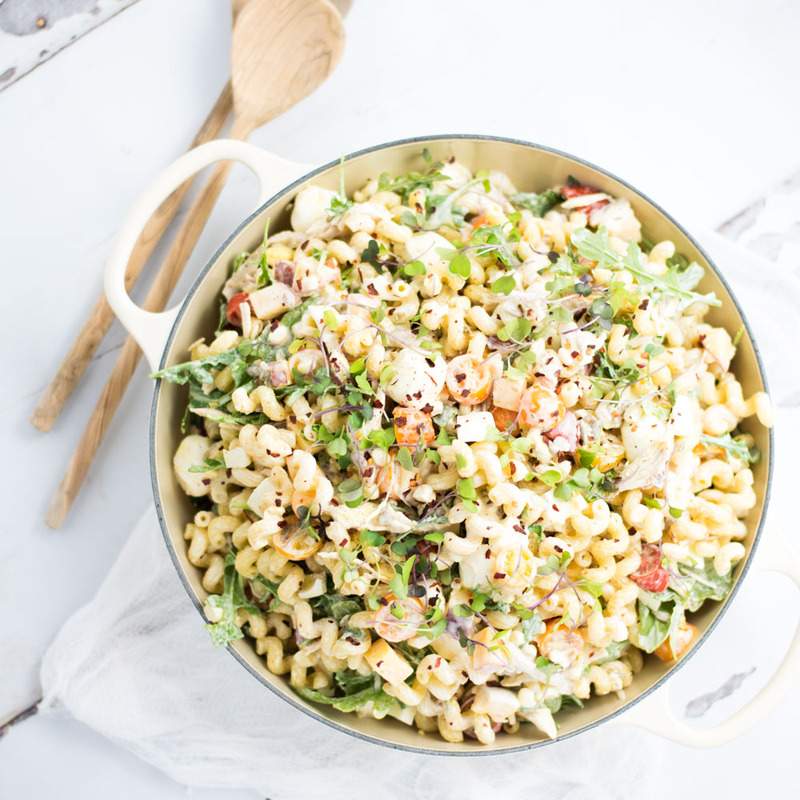 Summer Vegetable Pasta Salad is the perfect side dish for your summer picnics! 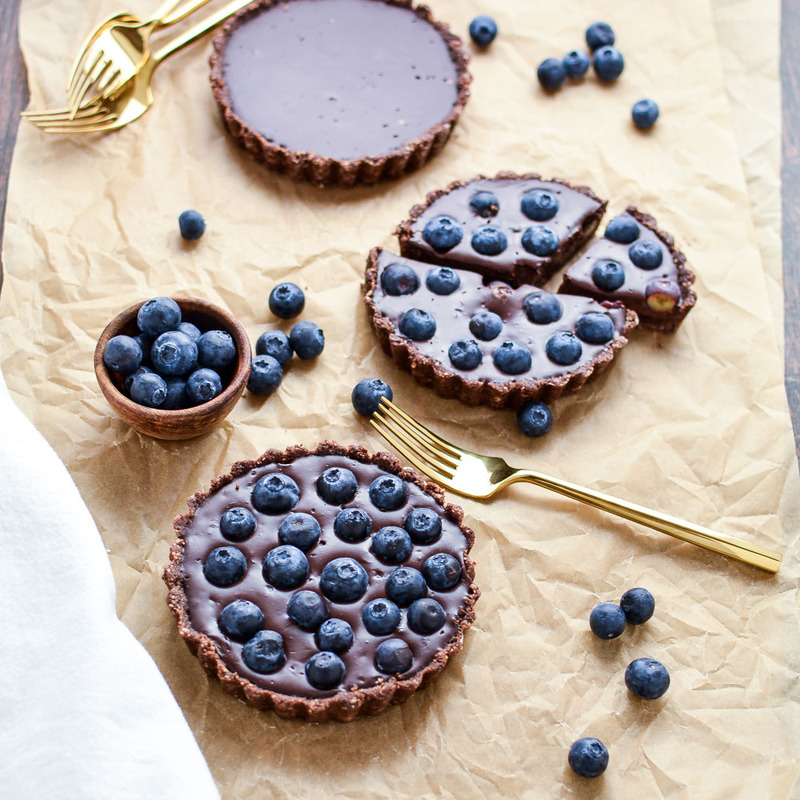 From pies to ice cream and tarts to cakes, here are 25+ no bake desserts to satisfy your summer cravings! 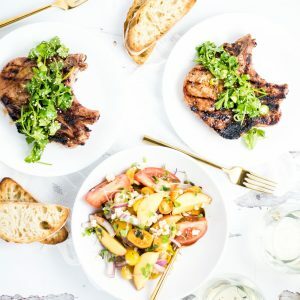 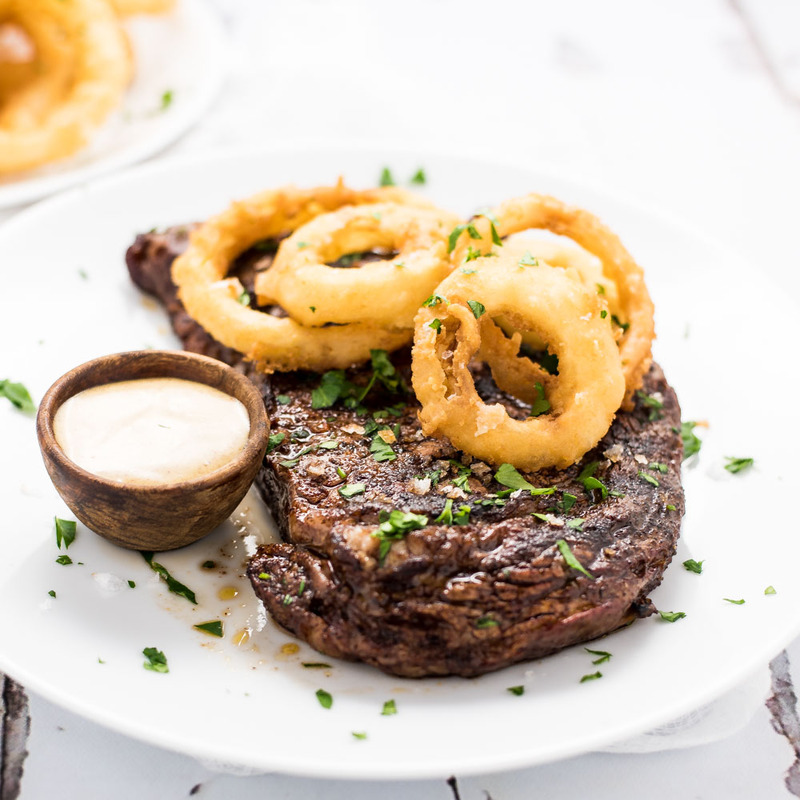 Create a meal worthy of a steakhouse with this chili-rubbed ribeye Steak with beer-battered onion rings! 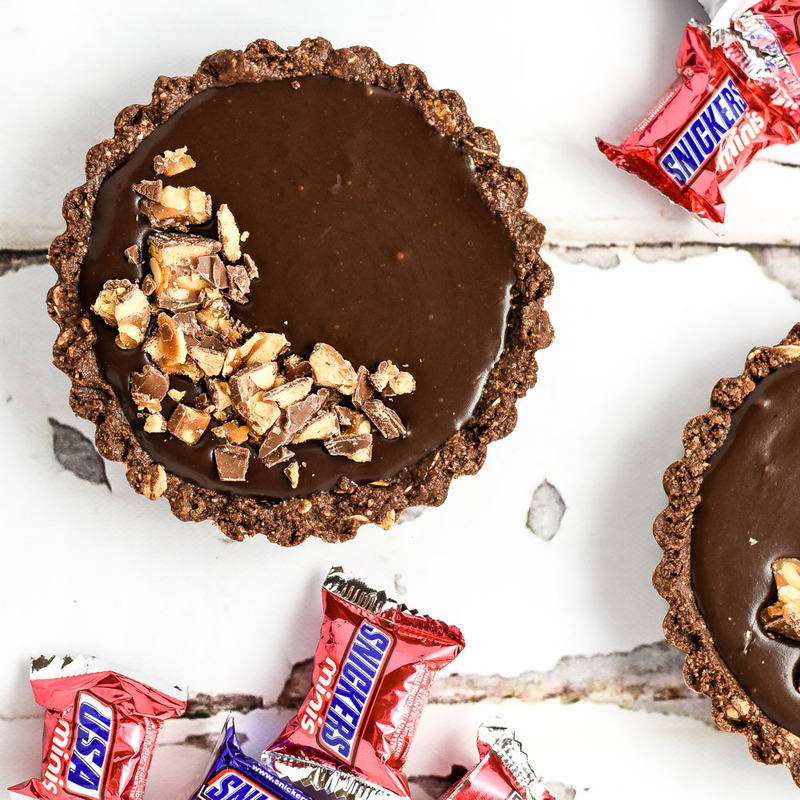 No-Bake Chocolate Snickers Tart is full of chocolatey, nutty flavor and is perfect for summer!